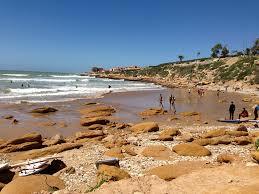 Cheaper Car Hire in Agadir Airport. Compare discounted Agadir SUV, MPV & Minivan rental rates. 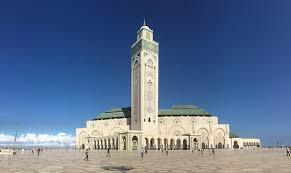 Book cheaper car hire at Agadir Airport, and also in the city. Save on well known companies, who have discounted their usual prices to encourage you to book through our website. same car, same service, just cheaper if you book here. Agadir Airport is 13 miles from the center of Agadir, Morocco. It is a very popular airport with up to 1 million passengers passing through each year. Many airlines fly direct including British Airways and Virgin. The taxi rates are higher during the night than during the day. From the airport, it would take you around 20 minutes to reach the city centre. Aside from taxis, buses are easily accessible as well. Look for Bus 22 that leaves from the main road. You would have to walk from the airport to get there. 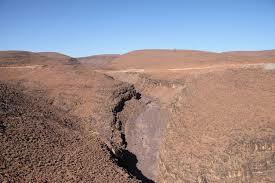 It won't take you to Agadir as its route is towards Inezgane. From Inezgane, you can go to any other point via another bus. You can take Bus 20, 24, or 28 to get you to Agadir. All expected airport facilities are including a post office, wifi access, ATM machines, disabled access, shops and a tourist help desk. Airport Contact Info: BP 2000 Agadir, Agadir Almassira Airport, Agadir, Telephone: +212 (0)288 39112, Fax:+212 (0)288 39149. Save on your next Agadir holiday auto booking. Agadir vehicles are cheaper here. 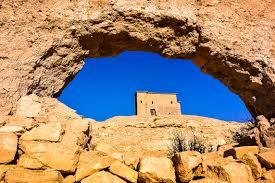 Book budget minivans in Agadir Airport. If you would rather have a car waiting for you at the car park, you don't have to wait to get to Morocco before you hire a car. We compare rates and availability from our providers and they can easily prepare the car you need at the airport. Right then and there, you can drive the car to your hotel and use it to visit the different places of interest around town. If you don't hire a car the next best option for you is to take a taxi. At the airport, you can find them at the arrivals hall.